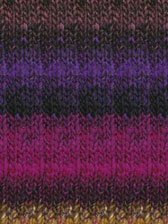 Noro Silk Garden Lite is a decadent blend of 45% silk, 45% kid mohair and 10% lambswool. The Noro brand is renowned for their traditional manufacturing processes using the finest raw materials available, creating unique colour-blends of unrivalled quality. 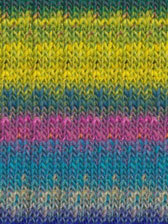 Noro Silk Garden Lite can be used for most 8ply patterns, so it's a versatile choice to elevate a range of projects to the next level, creating key garments which are a sheer pleasure to both craft and wear. 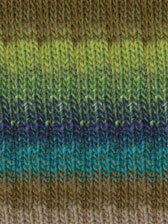 Looking for Noro Silk Garden yarn, rather than Lite? Click here. This product was added to our range on 21st June, 2016.